from an exquisite dining experience to a carefully curated piece of art. At The Michael James Group, we want you to experience life, not just live it. There is no such thing as an inaccessible dining room. TMJG secures tables to the chicest establishments on earth. TMJG sources and procures all aspects of an event. From location scouting, catering, and entertainment, we will curate the perfect party. Our network of travel experts, private jets and luxury car services are at your disposal. Call us for a quote. The one call you make for your everyday needs. From wine & art acquisition, styling & shopping, health & wellness, house hunting & decorating, your wish is our command. Our in-house ticket brokerage enables us to find the most competitive ticket pricing for theater, sporting events, concerts, etc. VIP access to Fashion Shows, unique Gallery Openings, and cultural activities. Our success has been built upon personal relationships with our members, which is why we assess all clients on an individual basis to develop a Signature Membership retainer package that works best for your lifestyle. Being able to accurately anticipate the requirements and expectations of our clientele ensures that we always deliver on their unique needs. We thrive on one-on-one correspondence which is why our Signature Members are always guaranteed access to our team in a timely fashion. TMJG wants you to experience life, not just live it, so it is very important for us to be well acquainted with our members and their interests. To schedule a conversation about our services, your expectations, and how we can work together, please contact our Concierge Team. Michael has always been a trusted connector of people, places, and opportunities. Over the years his network of friends and luminaries has grown exponentially, allowing Michael to see, do and personally recommend these extraordinary experiences. The M.J. Report is an opportunity for Michael to share just a few timely suggestions here, allowing you to get a taste for our weekly member email which includes much more in-depth and comprehensive recommendations across every category we work within. 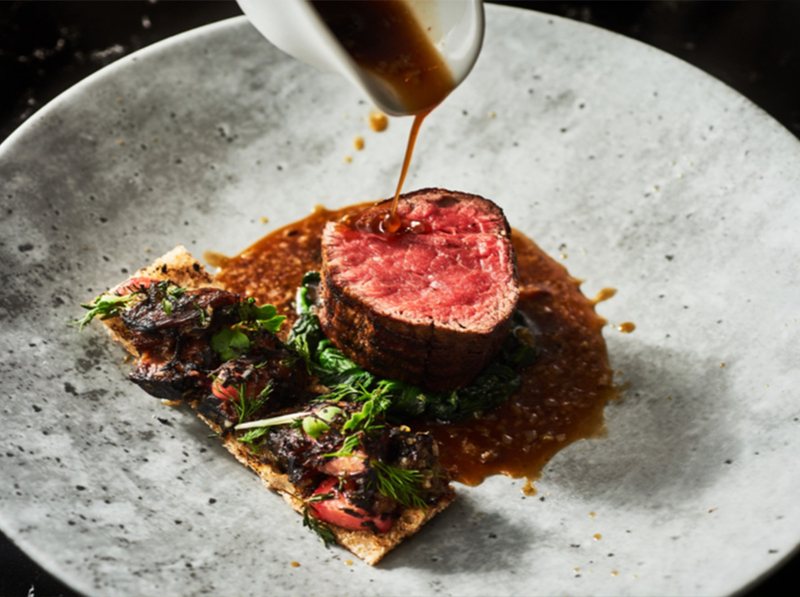 If you find yourself at Hudson Yards, make sure to dine at the elegant Queen’s Yard- a British restaurant with New York flair. Old Hollywood glamour at its finest. 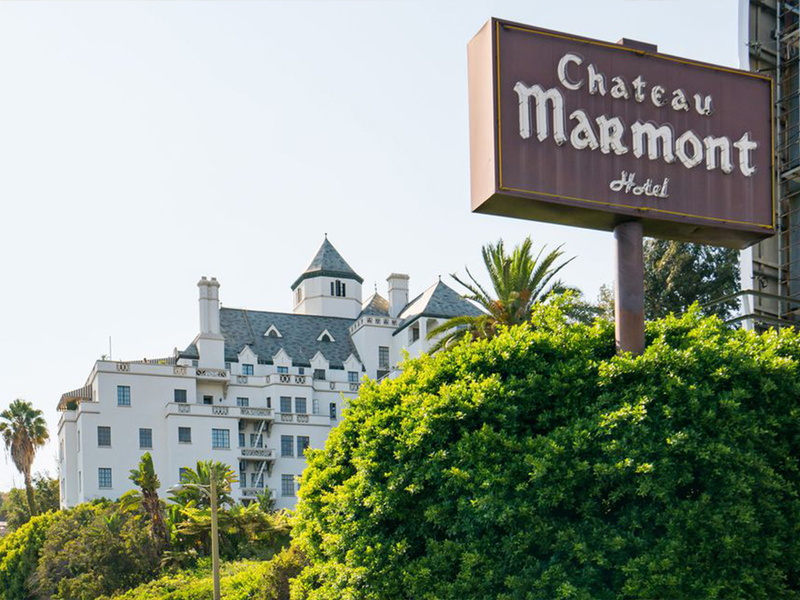 Next time you’re in West Hollywood, we suggest staying at the Chateau Marmont. Mingle amongst winemakers & restauranteurs from May 15-19. 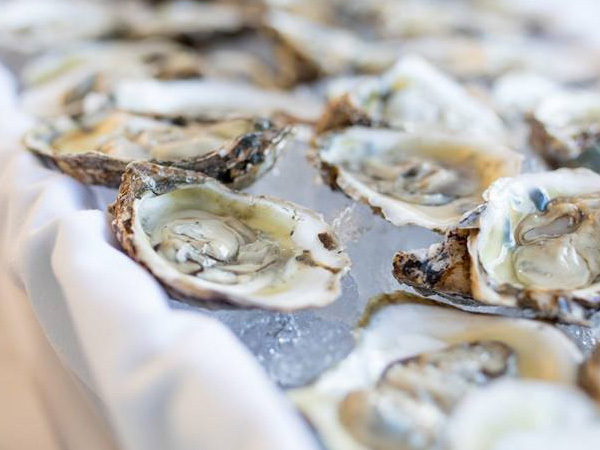 Get tickets to their special events, such Bubbles & Caviar.